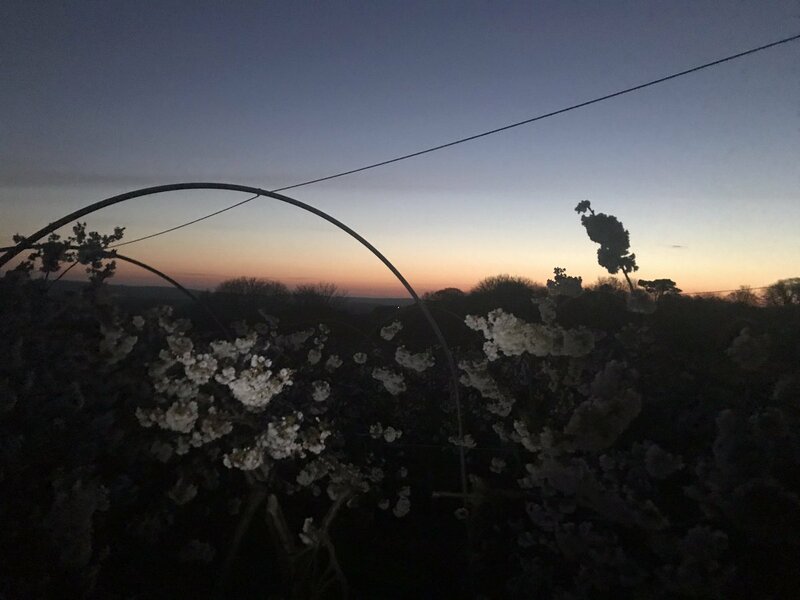 Godshill Orchards grow fruit with love on the southern slopes of the Isle of Wight. All our fruit is handpicked to bring you only the very best produce. 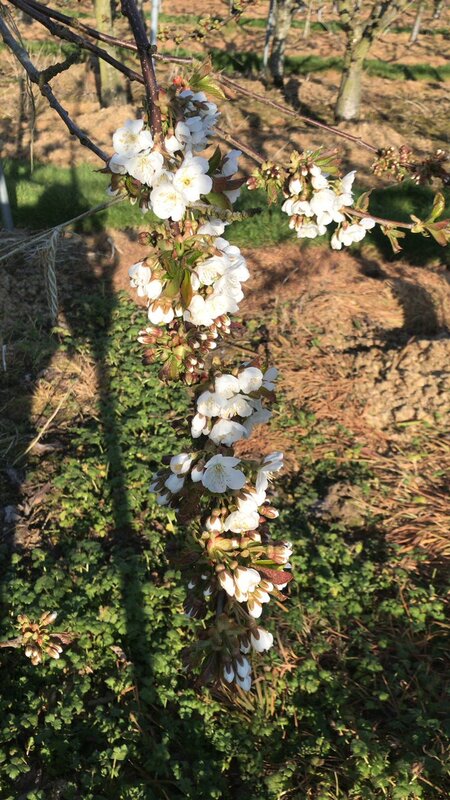 We grow a selection of Cherries, Apricots, Green Guages and Plums. 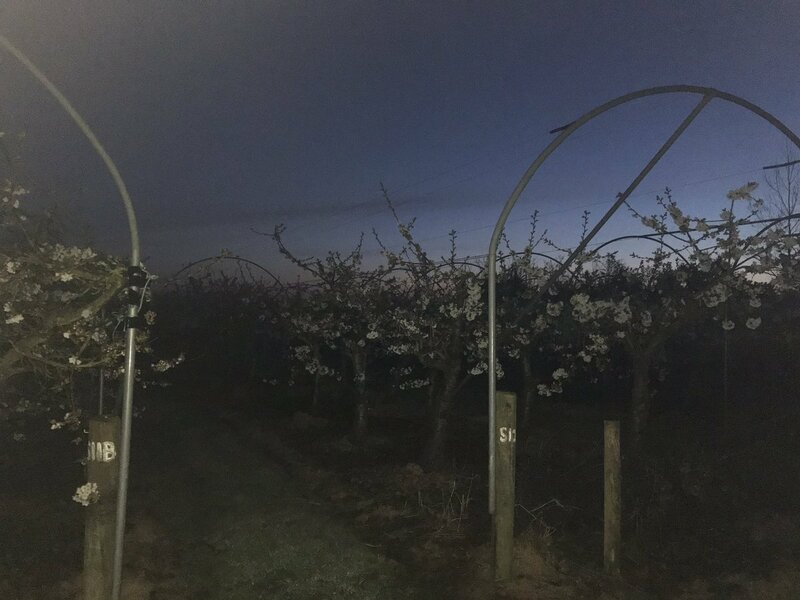 Fresh fruit is available from mid June through to August, and can be purchased from a selection of farm shops, farmers markets and supermarkets. 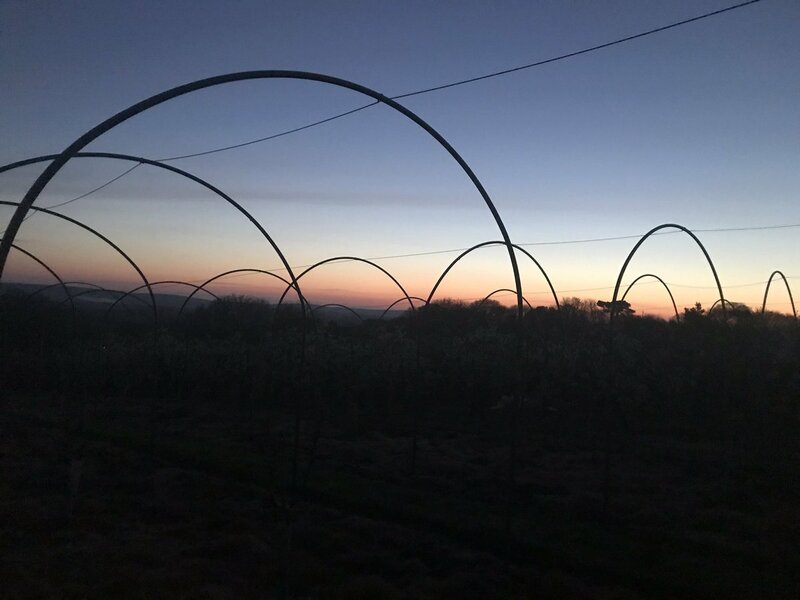 We also have a selection of juice, jam, chutney,coulis and wine, these can be purchased from Farmer Jacks on the Isle of Wight or www.farmerschoice.co.uk on the mainland. 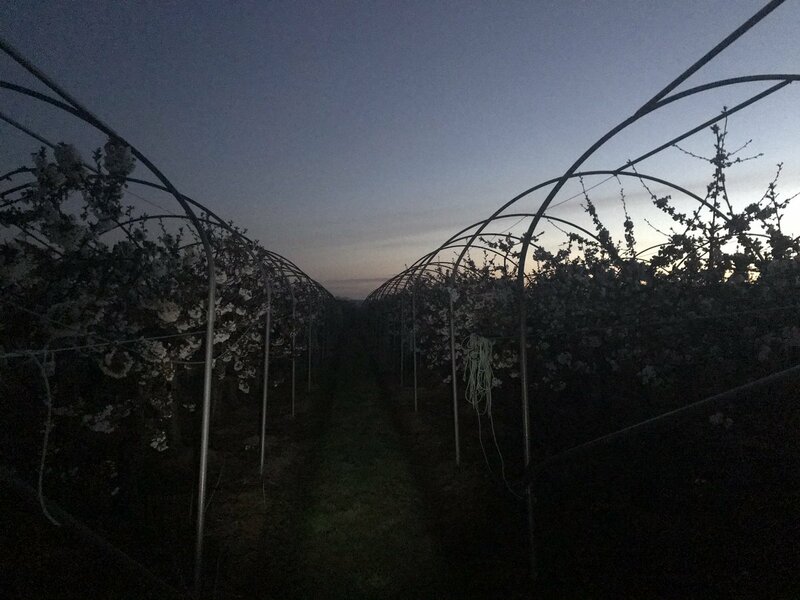 Godshill Orchards is pleased to acknowledge support received from the IW Rural Fund, delivered as part of the government’s Growth Deals funding and delivered on the Isle of Wight by Natural Enterprise on behalf of the Solent LEP.